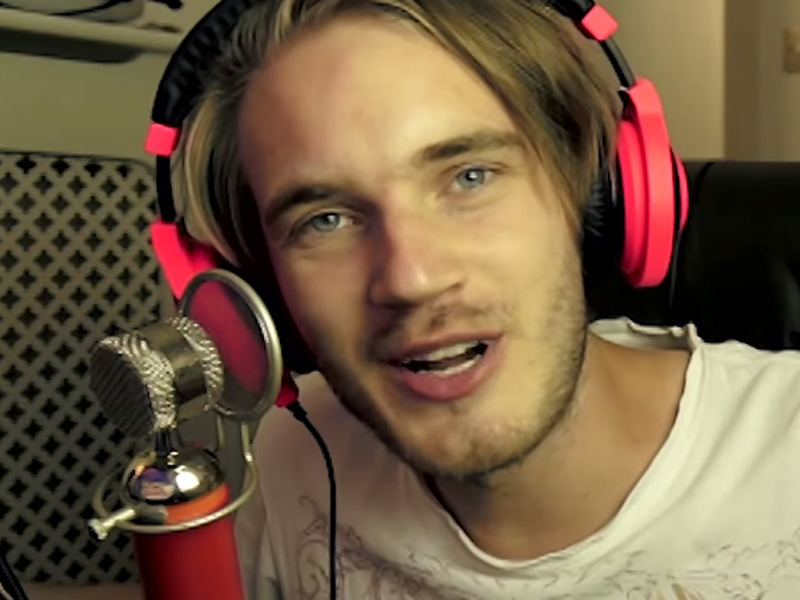 PewDiePie/YouTubeMulti-channel network Maker Studios includes content from Felix Arvid Ulf Kjelberg, who owns YouTube’s most-subscribed to channel, PewdiePie. Disney purchased YouTube content producer Maker Studios at the end of March for $US500 million, a deal that could be worth up to $US950 million if certain goals are met. The multi-channel network, aimed mostly at millennials, is home to some of YouTube’s biggest stars including Swedish video gamer PewDiePie whose YouTube channel has over 32 million subscribers. During the company’s Q4 earnings call Thursday, senior executive vice president and CFO Jay Rasulo was asked about the acquisition, its success so far, and how the Maker audience is being implemented by the Disney brand. Rasulo would not comment on Maker’s financials and whether the purchase is profitable so far, but hinted instead at how Disney is using the brand. “They have engaged with every segment of the company and are beginning to mine the opportunities that each of those segments have whether it’s IP, whether it’s better distribution, whether it’s taking content and envisioning short form applications of that content,” said Rasulo. – a short-form digital series with “America’s Funniest Home Videos” featuring YouTube star Shay Carl Butler. – A block of content for Fusion, a joint news venture between ABC News and Univision. In May, CEO Bob Iger said the multi-channel network would also be used to help distribute brands like “Star Wars” and Marvel.